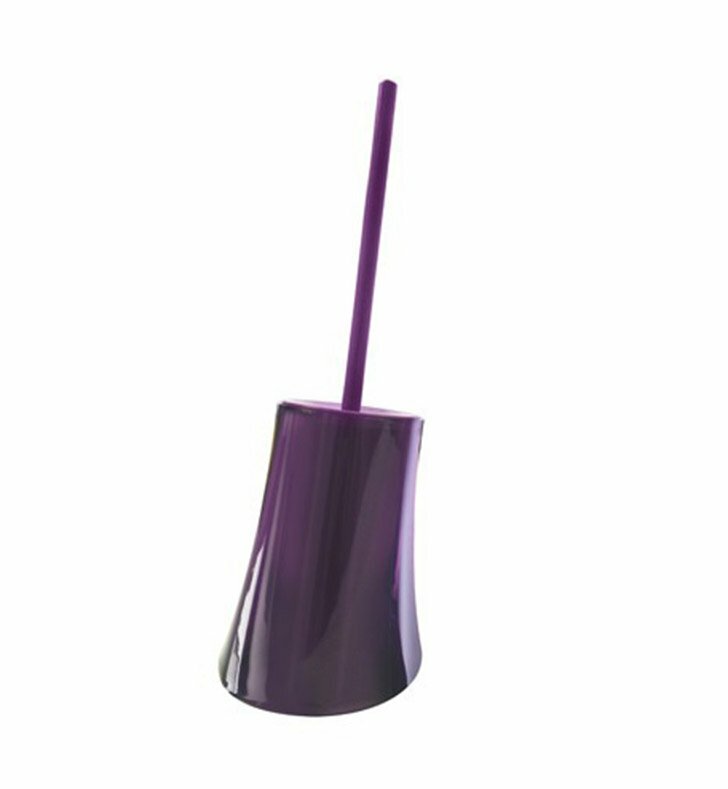 A designer free stand toilet brush holder made in quality thermoplastic resins and finished in white, transparent purple, or transparent turquoise. 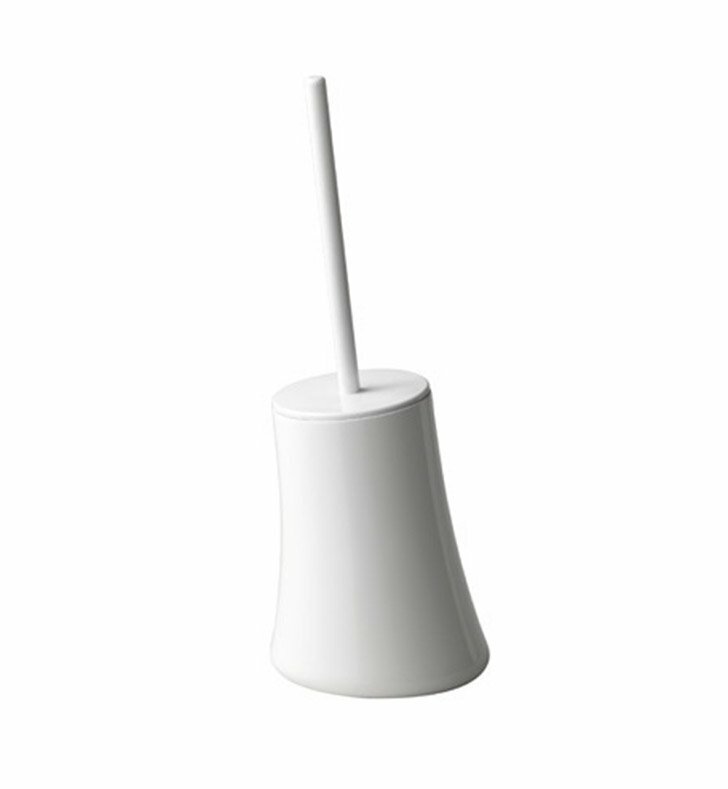 This toilet brush & holder from the Gedy Flou collection is a contemporary-style toilet brush. Designed and built in Italy. 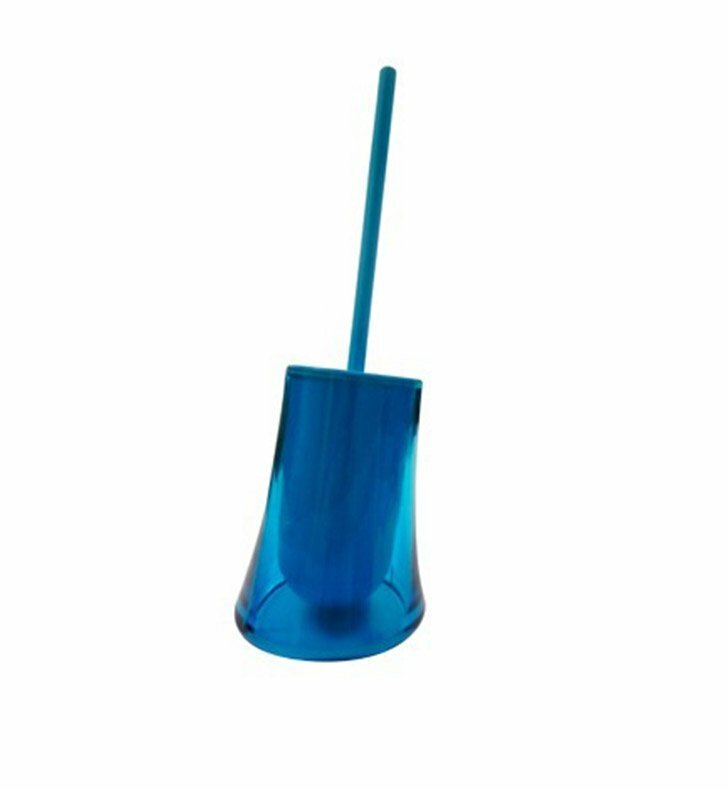 Works well in your decorator master bath.